Home › Entertainment › Happy Birthday, Jack Nicholson! Cheers to Jack Nicholson, the iconic actor whose career has spanned fifty years, 12 Academy Award Nominations and three Academy Award Wins. Nicholson’s resume includes knockout performances in: Easy Rider, Chinatown, One Flew Over the Cuckoo’s Nest, Terms of Endearment, A Few Good Men, As Good as It Gets, About Schmidt, Something’s Gotta Give, and The Departed. 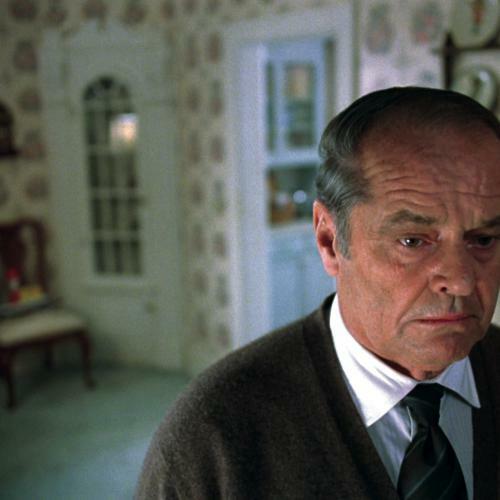 John Farr lists the best Jack Nicholson movies of all time today in the Huffington Post. For me, Jack Nicholson’s characters are synonymous with one-liners. Throughout his career he has delivered some of the best. Here are my favorites, including some that are not so well known!